For Vicky both his babies arrived as gifts on his birthday and he believes that the day they came to him was the day they were born and so was he. Knight was gifted to Vicky by one of his students as a birthday gift and Blocky was gifted to him a year later and though he is the younger one he is the alpha and in Vicky’s words the hero of the house. 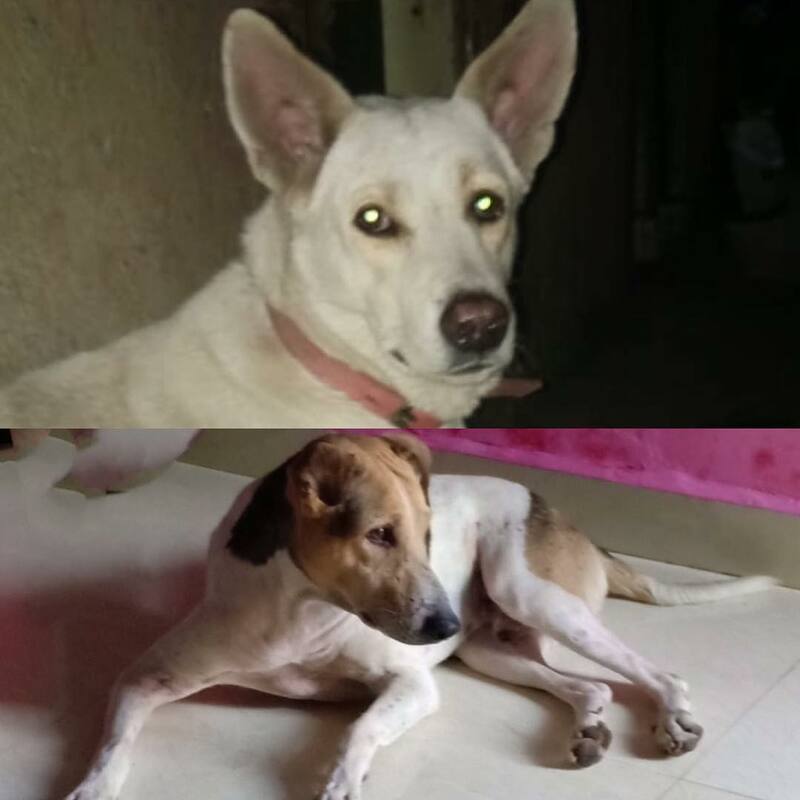 Both the dogs have gone through challenges where people have been nasty to them. While Knight went missing for seven days once only to return home with severe injuries, Blocky was poisoned by some one out of hatred and in both instances Vicky sat through endless hours of treatment with both of them at the vet and ensured they returned to good health. They returned the favour by showering Vicky and family with endless love and you have to see it to believe it how fast that waggity tail goes when they see Vicky come home on his bike. Two genuinely happy doggies and their master. This is Vicky & Knight & Blocky’s story……. what’s yours?